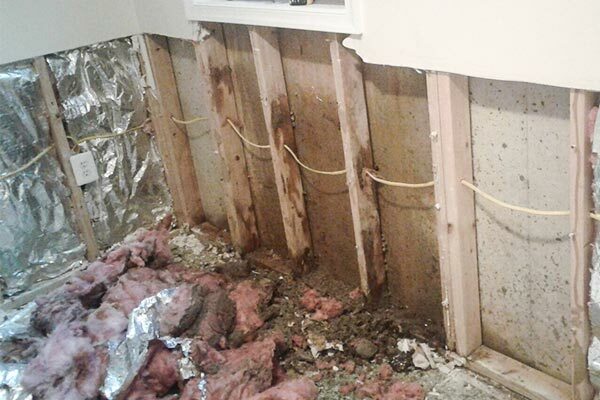 When you have water damage, you need a quick response by properly trained professionals. Consider Carpet Cleaning Towson MD. You know about our excellent carpet cleaning. 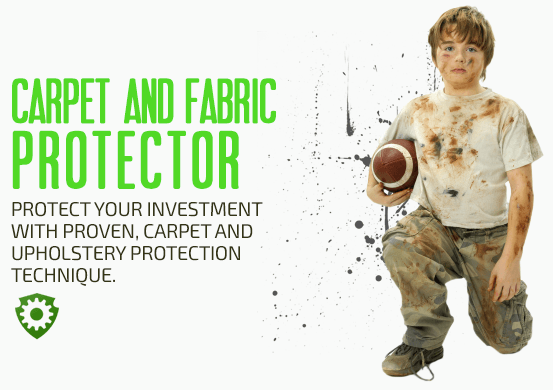 We offer the same professionalism and experience to our water damage restoration service, taking care of water damaged carpets, upholstery, walls, and ceilings. Our restoration team in Towson is available 24/7, to get to your property quickly when you need our help the most. We can handle any type of water damage, from storm damage and heavy rains, to pipe bursts, appliance overflows, and sewage backups. Have you ever left clothing too long in the washing machine and smelled that musty odor? When you leave wet around, it can cause serious damage to your property through mold and mildew growth, and you can't just put walls, furniture, and carpets into the washing machine for another cycle. Mold will begin to grow in wet conditions in less than 48 hours. As it grows it releases spores that can be dangerous to your family's health, especially if anyone suffers from mold allergies or asthma. That's why we consider every water damage call an emergency and treat it accordingly. With proper care and treatment, it is possible to prevent mold growth by completely drying the area. This requires the high grade professional equipment that is especially designed to extract water, increase ventilation to aid drying, and dehumidify the air. Every mold removal project must be done by a certified professional. Therefore, we choose to partner with FDP Mold Remediation - certified, licensed and insured mold remediation company. Our Towson team arrives on site with all the equipment needed to get to work right away, but we take the time to do a complete inspection first. This is so that we understand the problem, identify the scope of the damage, and develop a viable treatment and restoration plan. 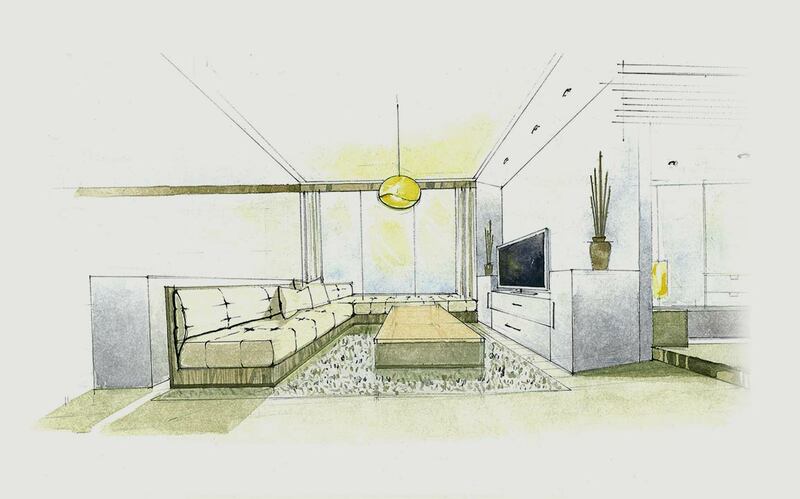 We present this plan to you for approval before we start work, and we handle each and every step until your restoration is complete. 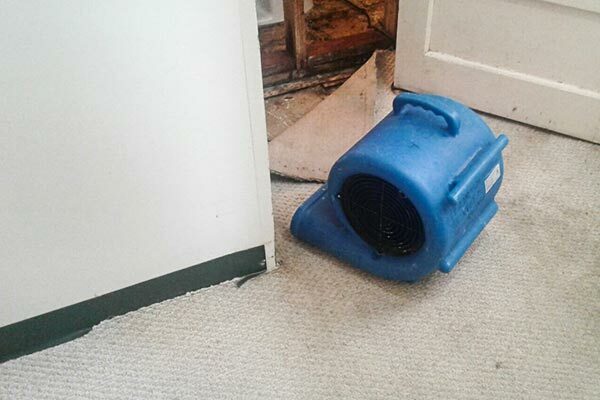 Carpet Cleaning Towson MD want to improve its availability for customers that had suffered from a water damage emergency, that's why we had join forces with Flood Damage Pro, an experienced water damage restoration company. During this difficult time, you need honest answers from people with the experience to restore your property. Call 443-608-5358 to start your recovery.